Following a sixteen-year gap between albums, The Avalanches return with their new album,‘Wildflower’, featuring Danny Brown, MF Doom, Father John Misty, Toro Y Moi, Jennifer Herrema, Biz Markie and more. "Created by the band’s core duo - Robbie Chater and Tony Di Blasi - ‘Wildflower’ is nothing less than The Beach Boys’ ‘Smile’ reimagined in the Daisy Age; a mind-bending cartoon road movie that’s best viewed with closed eyes and an open mind. Lead track ‘Frankie Sinatra’ is an infectious old world carnival inspired rollercoaster of a song. Featuring Danny Brown and MF Doom on vocals, the song also includes works by calypsonian Wilmoth Houdini and Rodgers & Hammerstein. 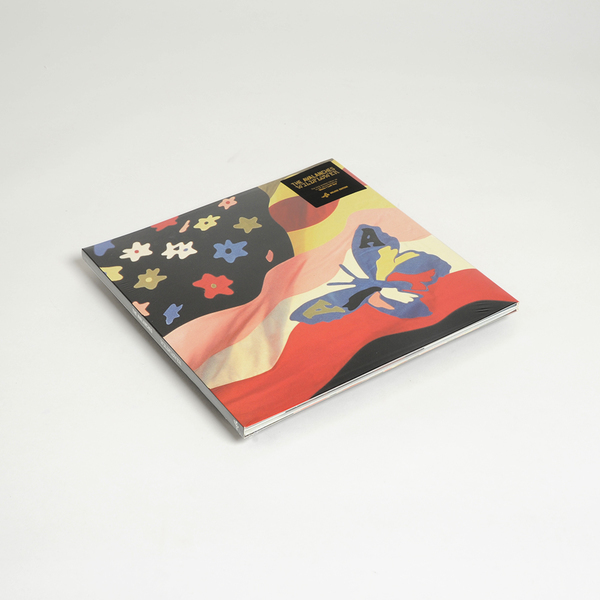 In the years since the release of ‘Since I Left You’ the album has established a rarely seen loyalty, its influence ever growing in the age of digital music, sampling and bedroom producers. 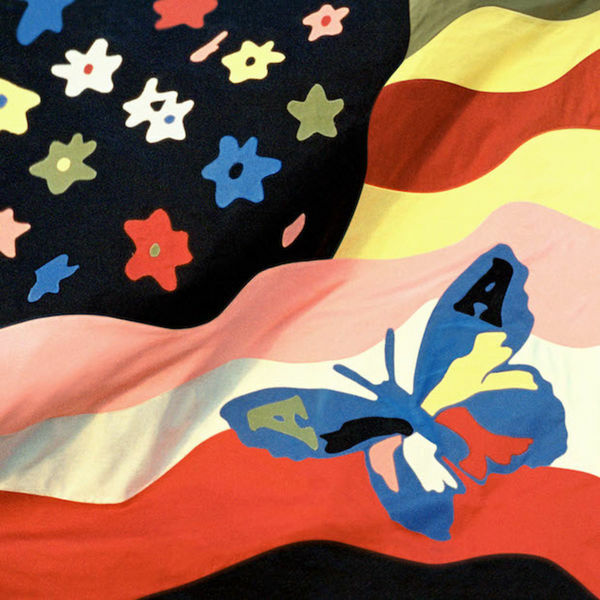 The Avalanches, meanwhile, have become the stuff of folklore, with rumours abounding about a long awaited follow-up record. Today the rumours end." 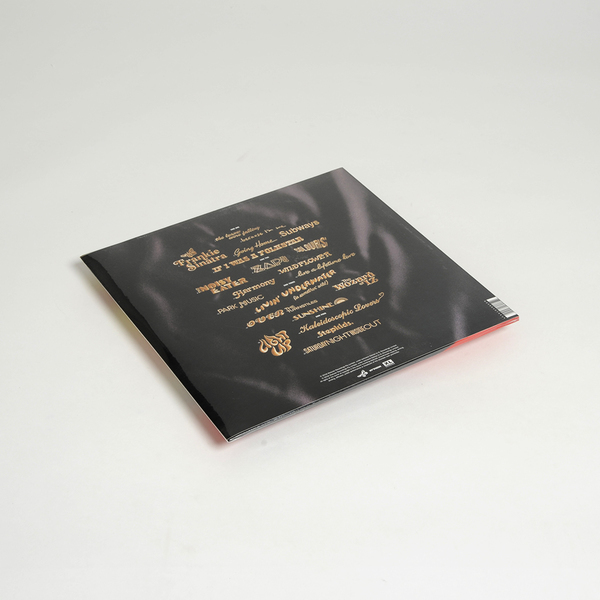 Back in stock - Deluxe Edition 2LP housed in an 8-panel gatefold. Includes pull out poster.